bennettgavrish (Grade: D+) The book's prologue and interlude read like a raw, unsettling, and imperative essay on America's native history. These passages demand more from Orange – more about his own life, his tribes, his identity. 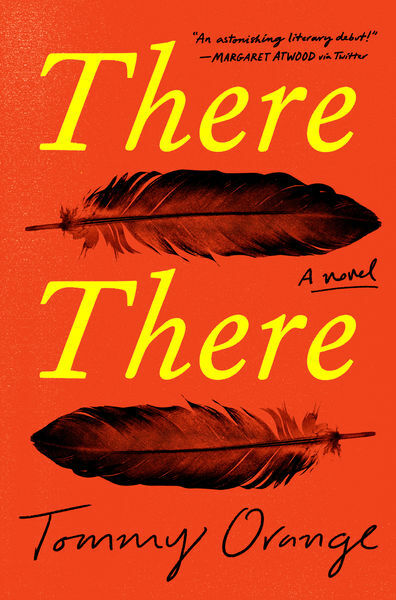 What the novel provides is a scattershot narrative with a dozen central characters who get jumbled together for the sake of a cinematic final section. Orange wields impressive wordplay at times, but the constant perspective shifts leave the text feeling like the output of a writing workshop. TheKeyLime (Grade: B+) A great multi-narrative look into the urban native experience, though I found some of the viewpoints too interchangeable. Unputdownable at the end.